Comhairle Laighean wishes all our Leinster competitors the very best of luck at Oireachtas Rince na Cruinne 2019 in Greensboro, North Carolina. 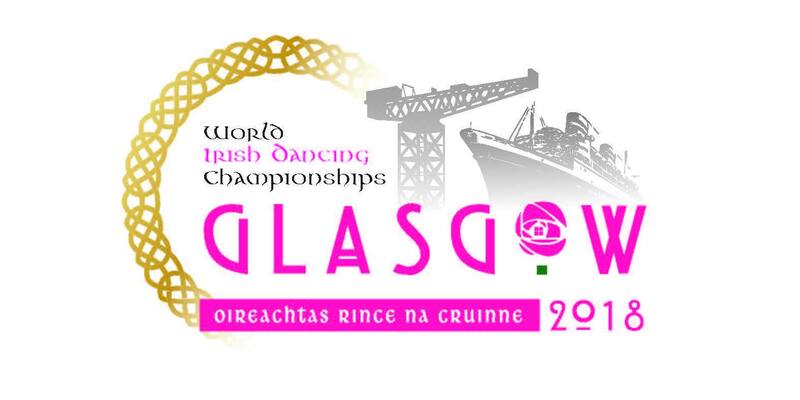 Comhairle Laighean congratulates and celebrates the achievements of all our Leinster dancers at Oireachtas Rince na Cruinne 2018 in Glasgow. We are extremely proud of all your achievements. Congratulations to all our Céilí teams also. Comhghairdeas libh go léir! Maith sibh! If you would like to contact the council, on any issue, please email: info@leinsterdancing.com.